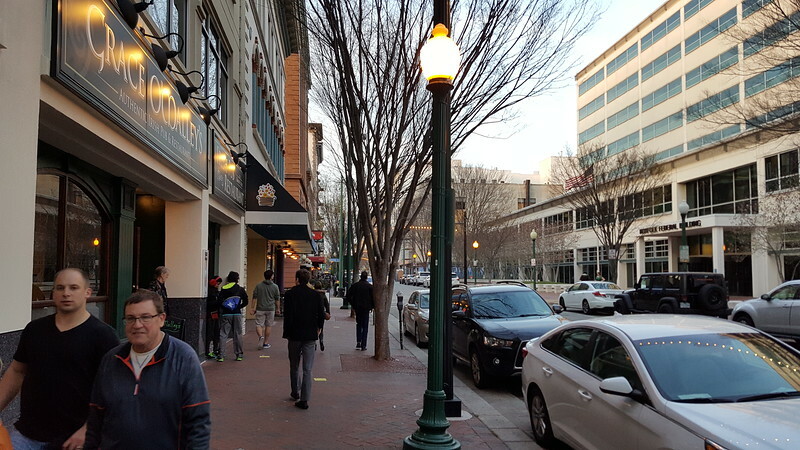 Norfolk: A city that's definitely growing again! 37 photographs and captions illustrating the 21st century renaissance of Norfolk, Virginia. 1. 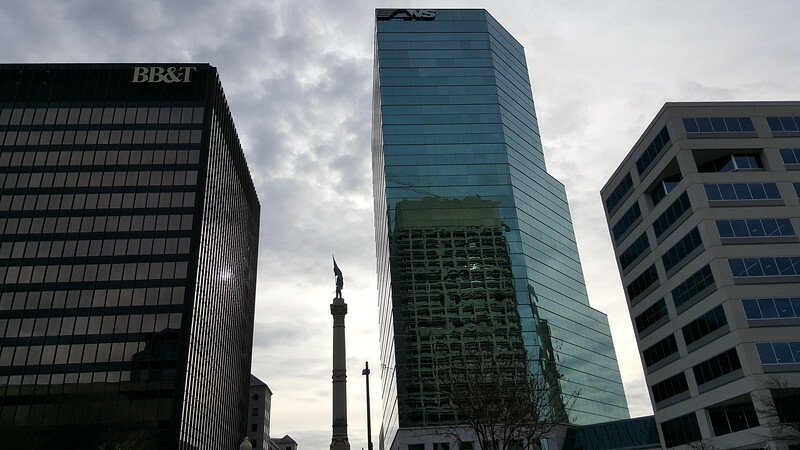 With a 2015 population of 247,189, Norfolk is the second largest city in the Hampton Roads metropolitan area, behind Virginia Beach (452,994). 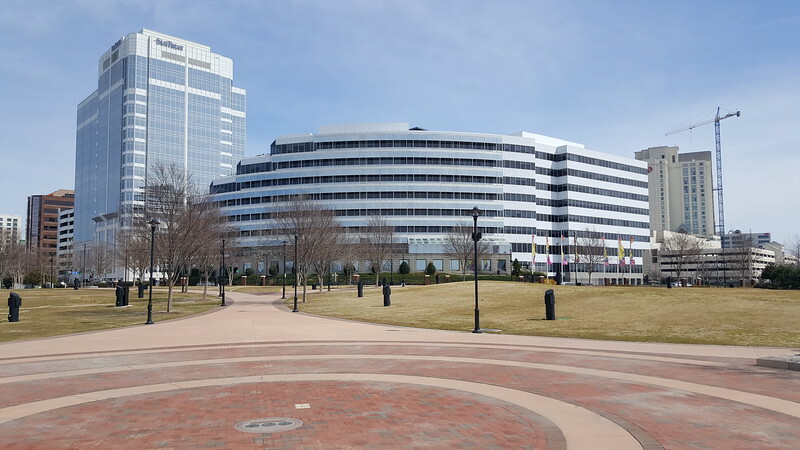 Despite being smaller, Virginia Beach is generally considered to be a suburb of Norfolk. 2. 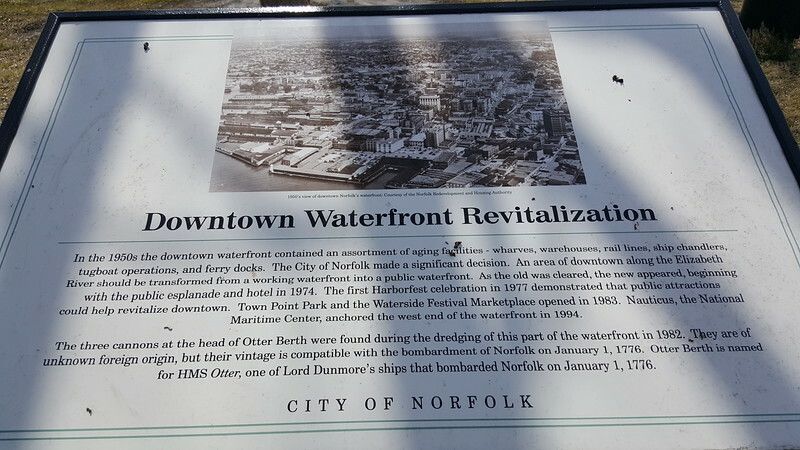 Founded in 1682 and incorporated in 1736, Norfolk is considered to be the historic urban core of the Hampton Roads metropolitan area. 3. 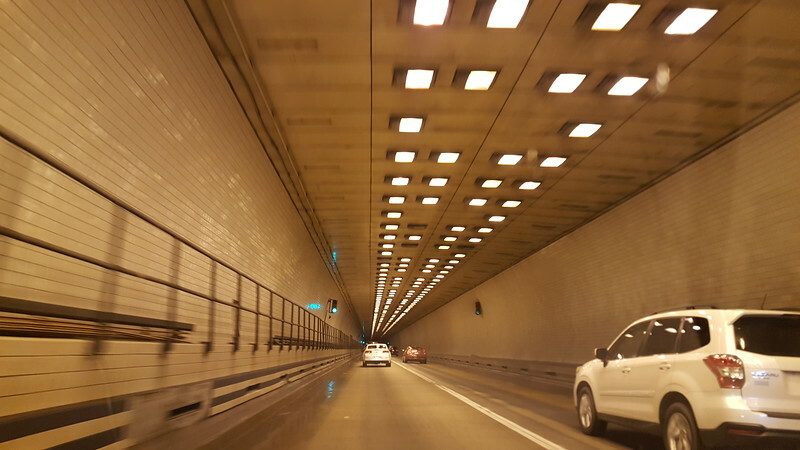 Surrounded by multiple bodies of water, Norfolk is home to the only network of bridge-tunnels, built between 1952 and 1991, in the United States. 4. 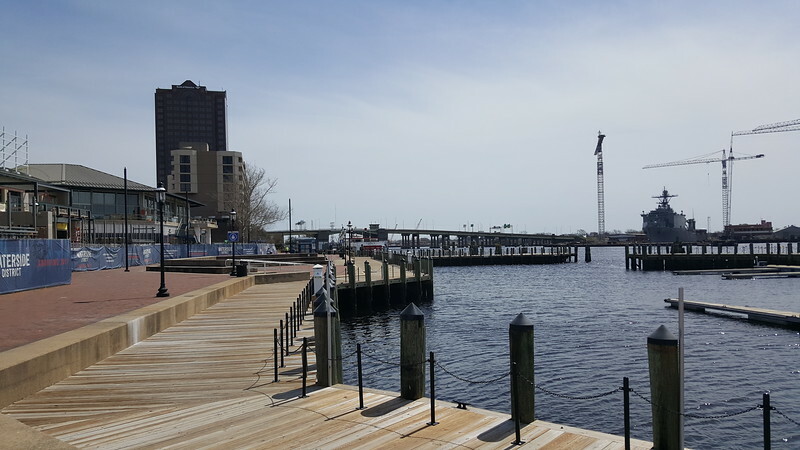 Downtown Norfolk’s waterfront was once dominated by decaying wharves, warehouses, piers and obsolete shipping facilities. During the second half of the 20th century, this aging maritime scene was replaced with green space, Waterside Drive and the Rouse Company’s Waterside festival marketplace. 5. Vulnerable to sea level rise, the Virginia Institute of Marine Science estimates that the sea in Norfolk will rise by 5.5 feet or more by the end of the 21st century. 6. Covering 54 square miles of land area, with no opportunities to expand its borders, Norfolk lost 73,548 residents between 1960 and 2000. 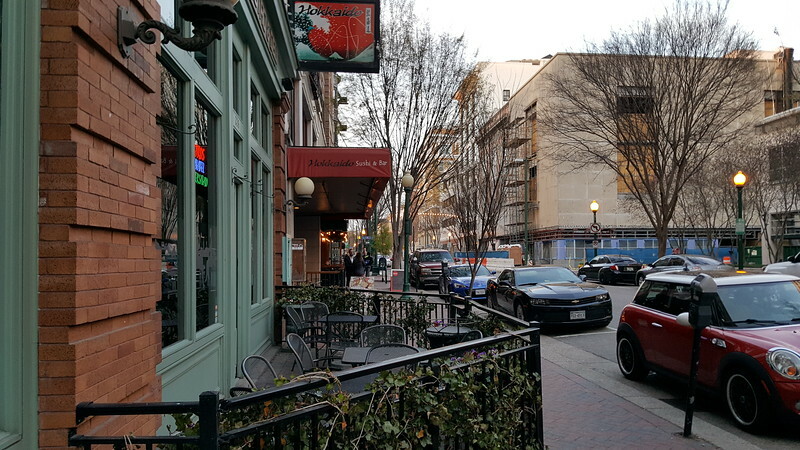 Since 2000, the city’s population has increased by 11,990 residents, according to 2015 US Census Bureau estimates. 7. Naval Station Norfolk is the world’s largest naval installation, compromising over 62,000 active duty personnel, 75 ships, and 132 aircraft. 8. 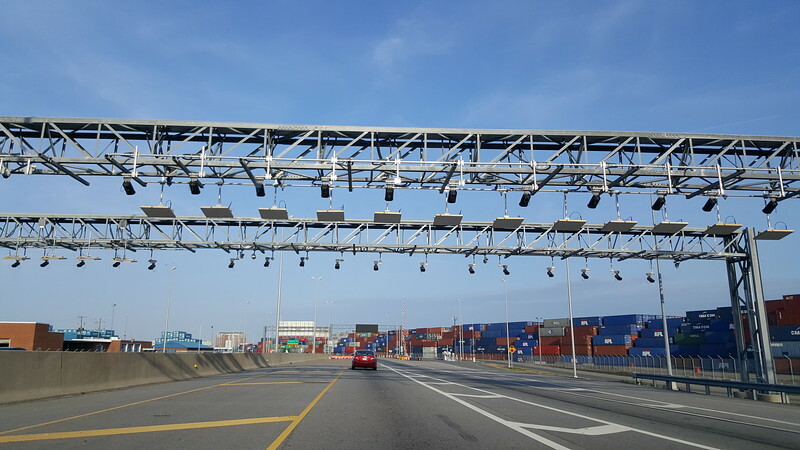 The Virginia Port Authority (VPA) operates three major port terminals in the Hampton Roads metropolitan area. Combined, they make the area the second largest East Coast port by total cargo volume after the Port of New York and New Jersey. 9. 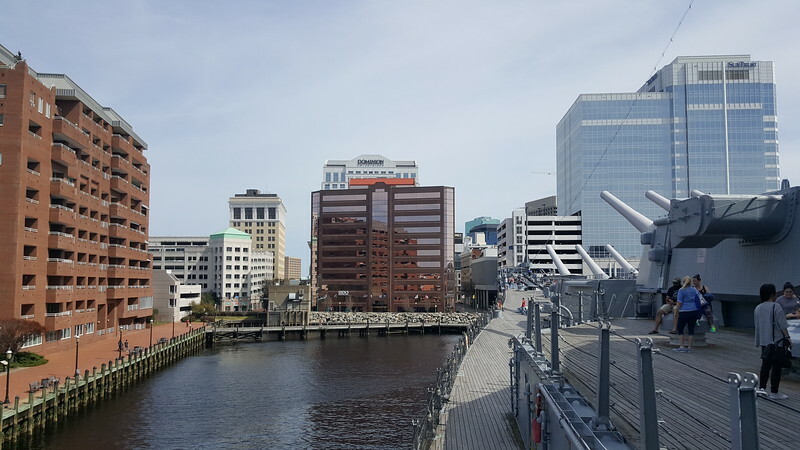 Norfolk is a major shipbuilding and ship repair center. 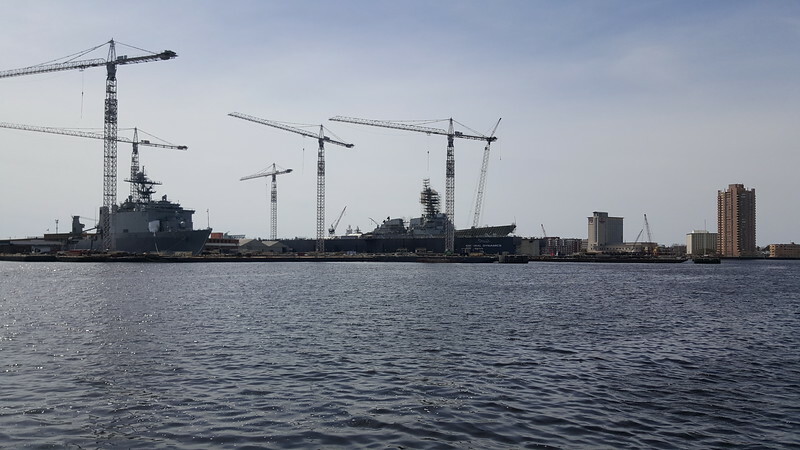 Major shipyards in the region include Huntington Ingalls Industries (Newport News), BAE Systems Norfolk Ship Repair, Colonna’s Shipyard Inc., General Dynamics NASSCO Norfolk and Norfolk Naval Shipyard (Portsmouth). 11. 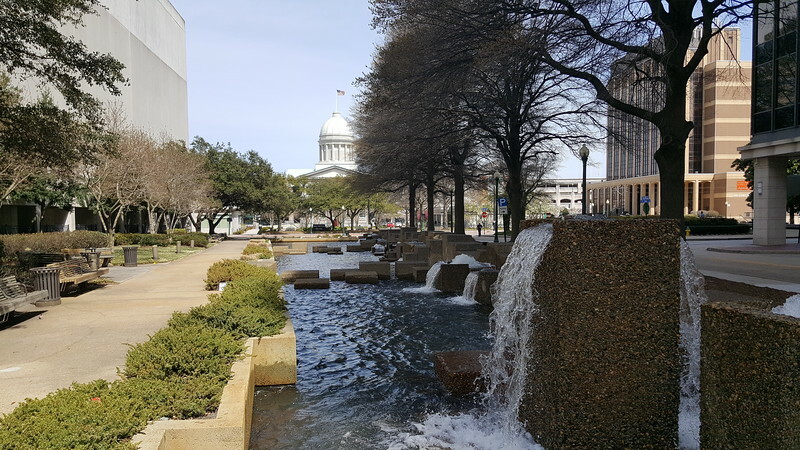 Town Point Park is a 7-acre waterfront city park that is arguably downtown’s premier public space. 12. 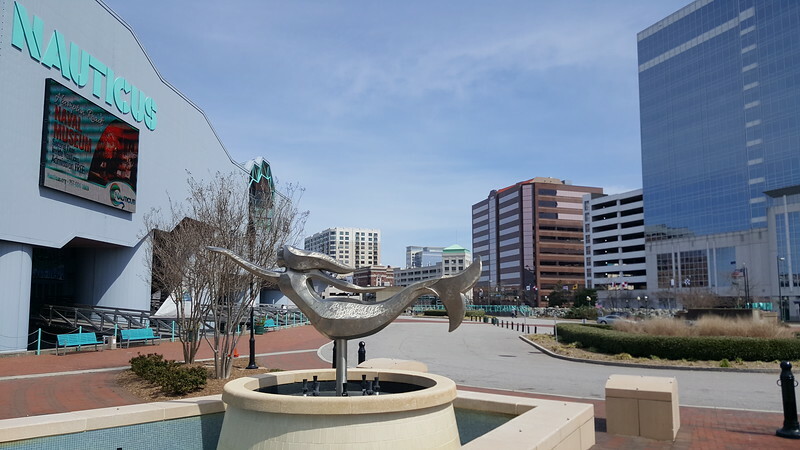 Completed in 1994, Nauticus is a national maritime center and museum anchoring the downtown waterfront. In 2000, it became the permanent home to USS Wisconsin.